TWO MEN HAVE been arrested after cannabis was seized in Cork today. 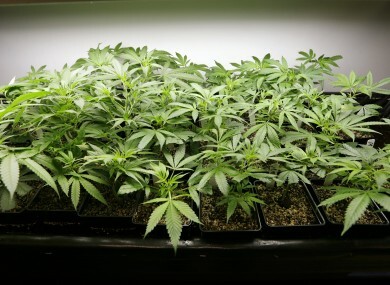 Gardaí said the men were arrested and a quantity of cannabis seized following a Garda operation in Cork this afternoon. Gardaí stopped a car close to an area known as Halfway, Ballinhassig, which is about 8km outside Cork city. During the search, they recovered 25kg of cannabis resin with an estimated street value of €150,000. The two occupants of the car, a local man in his early 40s and a man in his 30s from Dublin, were arrested at the scene. They are detained at Togher Garda station under Section 2 of the Criminal Justice (Drug Trafficking) Act 1996 and can be detained for up to seven days. Email “Two arrested after drugs found in car in Cork ”. Feedback on “Two arrested after drugs found in car in Cork ”.